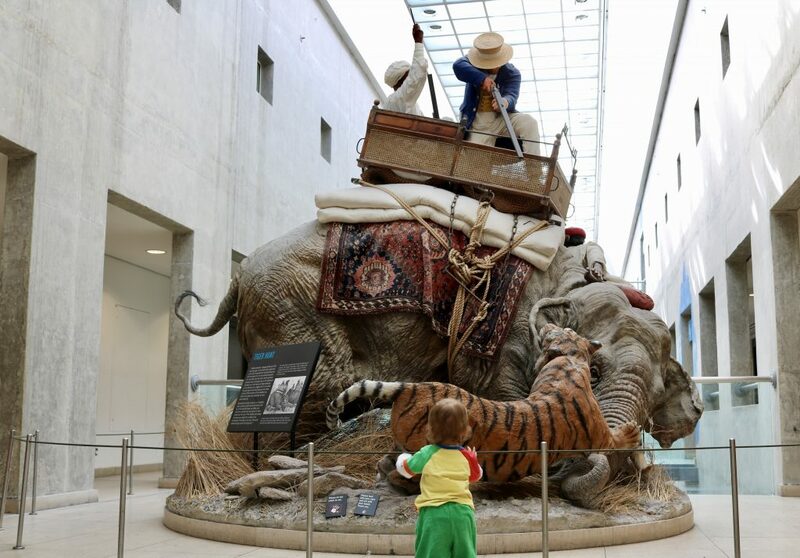 If you’re looking for fantastic free museums, the toddler friendly best museums list is right here. The Climbing Works & Mini Climbing Works – Indoor climbing walls. 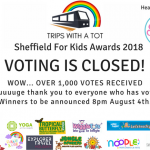 The Mini Works is especially for children and they have rock tots and kids clubs. Open daily, check the website to see the activities. Weston Park Museum – This museum is free and perfect for kids. Facilities are good with a cafe and large picnic area upstairs. Interactive areas throughout the museum and things to play with. Regular activities on Fridays and Saturdays so check the website. Millenium Galleries and Winter Gardens – Completely covered and in the city centre, the winter gardens is a good alternative to an outdoors park. Lots of space to run and toddle around, good cafe and a variety of galleries, all free. My son loves running around inside here and the coffee from Zooby’s is great! The Glass Houses at Botanical Gardens – You could have breakfast/lunch at the Curators tea room cafe in the park which is family friendly then little ones can explore inside the glass houses which is all covered. See photos and a video we took there with our toddler before you go. 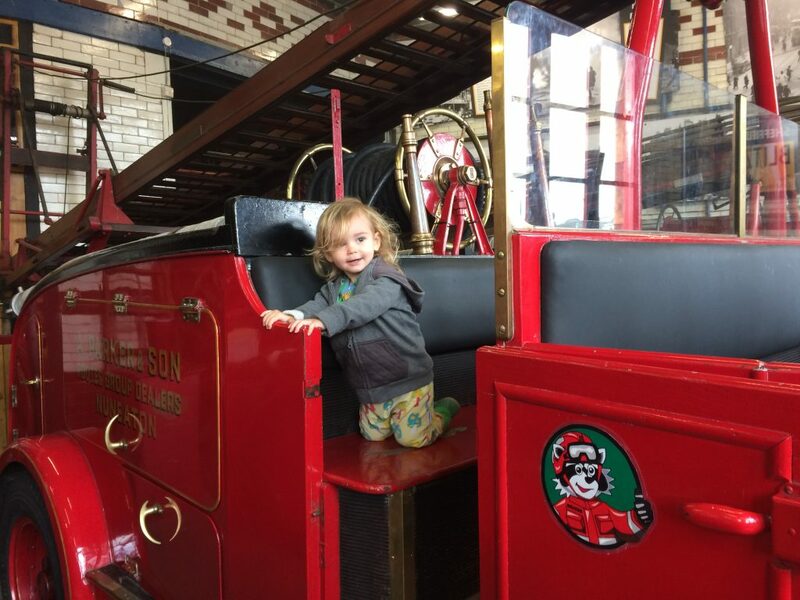 The National Emergency Services Museum – There’s 3 floors of transport and emergency services equipment to see, real big vehicles to go inside and ride on in the yard outside (just put your hood up if it’s raining! ), and tons of hands on displays and things to touch. We loved this museum. There’s a cafe, gift shop and very close to city centre. Read my review here. Meadow Farm – A family pub with a good free children’s play area, all open plan so you can sit next to them while they play. Good variety of toys and games. Wacky Warehouse, Dronfield – This wacky warehouse soft play has big play frames, small toddler areas, mid-week deals, food and drinks. 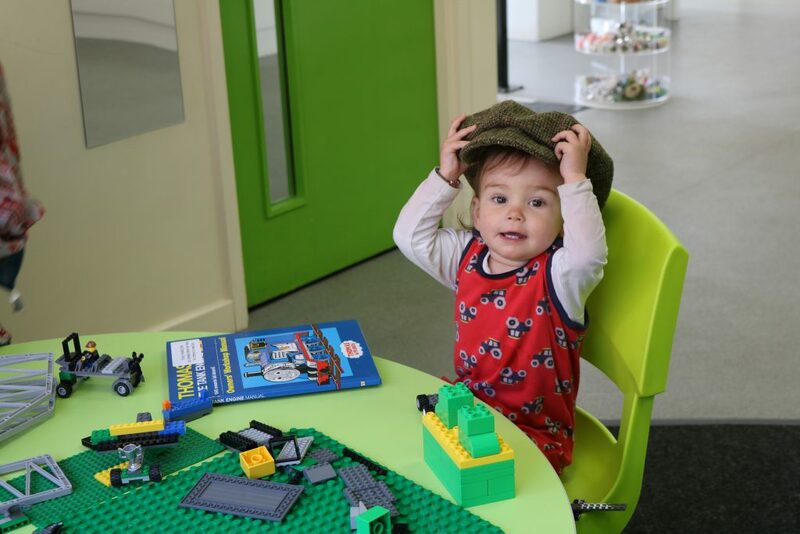 Central Children’s Library & Graves Art Gallery – The children’s library has an area with toys, comfy seating and a singing time on Friday mornings. Worth a visit as it is free and can entertain children for a while! They also have a table and chairs with colouring sheets sometimes. The graves art gallery upstairs is free, so worth a look for a wander around. Check out your local library which may have childrens areas, too. 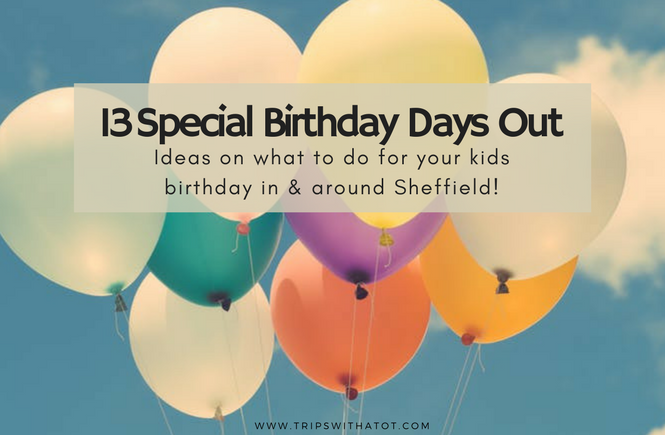 Read these top 5 days out for toddlers in Sheffield. Kelham Island Museum – There’s a museum trail, soft play area which is great, lots of hands on exhibitions and displays. You can take a picnic and go in a covered picnic room, or get food from the cafe. Read my review here. Play cafe 851 – Hunters Bar, this play cafe is an independently owned child friendly place to eat, drink and catch up with friends and has a small play area. Tropical butterfly house, South Anston – You could assume this attraction is only for good weather but there are a few good, indoors thing to do here. If you have an annual pass I would make the most of it and head here on a cold/rainy day. You can spend a good hour inside the butterfly house, lots of animals to see, and there is an indoor craft centre too. Read my review here. Centertainment – Restaurants, cinema, bowling, arcades, laser tag, golf, soft play and all inside. 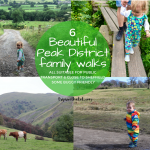 Lots of places for your little one to explore for full or half day. Just down the road at Carbrook retail park is a Pets At Home with fish, bunnies, hamsters, etc so worth going to see those. Always a hit for the little ones. Meadowhall – Shops, lots of places to eat, cinema and a small soft play and just around the corner is Jump Inc for trampolining! 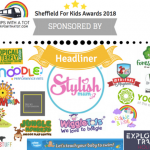 Soft play – We have a decent amount of indoor play centres in Sheffield & South Yorkshire. Playmania is a new soft play centre in Handsworth, read a review of that here, and there’s Big Tops, Run around, Megakidz & Monkey Bizness, too. 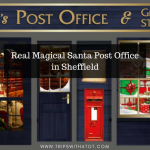 Read what we think about Sheffield soft plays here. Cannon Hall Farm and Museum – Big farm with lots of covered barns, good soft play, cafes and farm shop, and don’t forget the museum which is free. Elsecar Heritage Centre – At this living museum centre, there’s a variety of things to do indoors and outdoors. There’s antique shops, gift shops, a free museum and soft play centre. The play centre has lots of activities on so check their website; Play Mania. Read this blog to find out exactly what there is to do there. Experience Barnsley – Free museum and discovery centre with local history, family activities and events. We loved this little gem and it has a cafe, too. Read our review here! 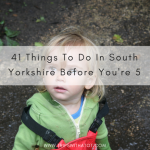 Yorkshire Wildlife Park Soft Play – if you have an annual pass, it is definitely worth going to the YWP just for the monkey playhouse. 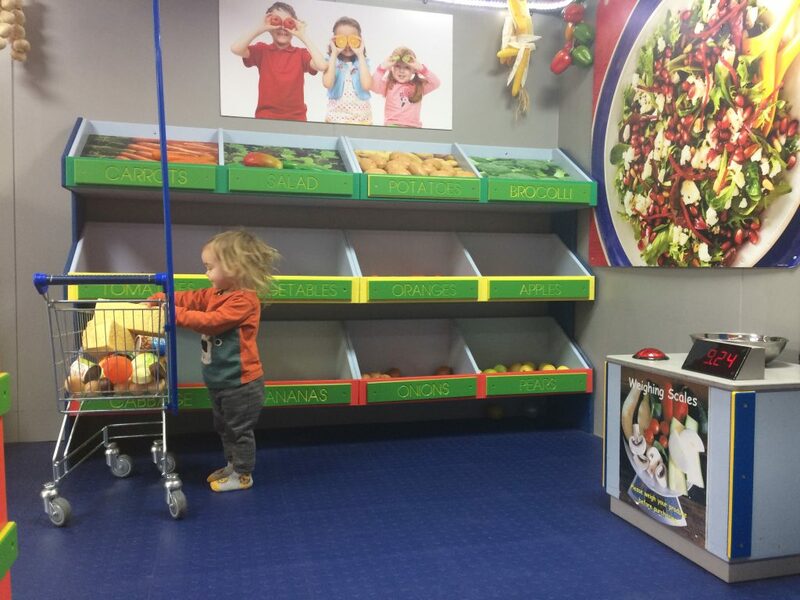 Walkers nurseries – Garden centre with family activities, fish, animals, cafe. 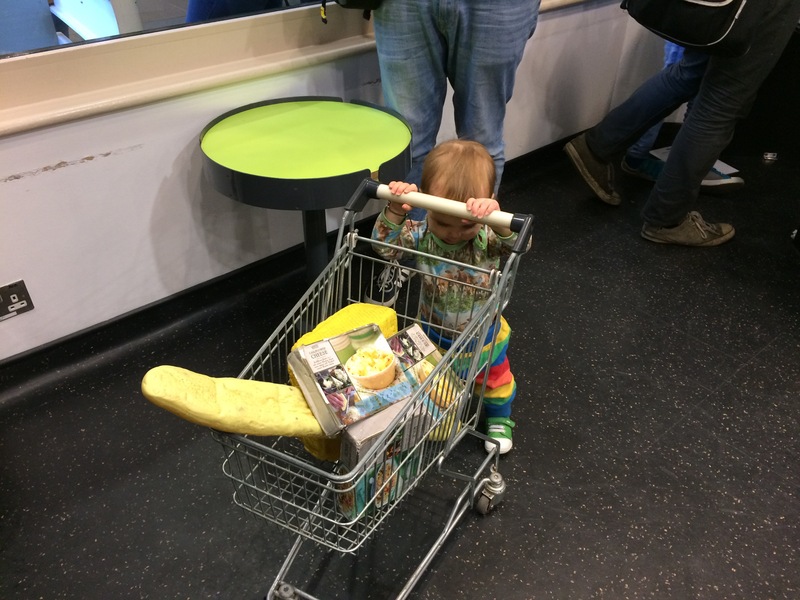 Doncaster Dome – Leisure centre with swimming, soft play and food. Check their website for toddler groups and activities. Brodsworth Hall – Extensive gardens to explore but lots to see inside the house museum, too. Jump INC – Trampoling park near park gate, toddler prices all week with adults going free. Kiddy Winx Play cafe – A lovely play cafe in Thurnscoe, where children are encouraged to learn through play with role play areas. There’s a busy calendar of events and baby classes, check those out. The cafe serves hot, cold, fresh food and snacks. Check out my review here. Big Apple play city – Toddler activities throughout the week, sensory room, toddler area and large play frames suitable for all ages. See my videos and photos here before you go. Aston Springs – Aston springs has a great farm trail but can be enjoyed without. Visit the paint pot studio Fired Up & Painting, eat at Aston springs restaurant or the tack barn for good pizza and soft play. Click here for videos and photos when we went with our toddler to see before you go. Magna Science Adventure Park – An old steel works building so it is an outdoors experience but completely covered for wet days.. 4 galleries to see, large picnic area, cafe on weekends. Lots of sensory experiments for children and regular festivals. Annual passes. Tropical World – This is situated just next to Roundhay park and has aquatics, meerkats, birds, small animals. 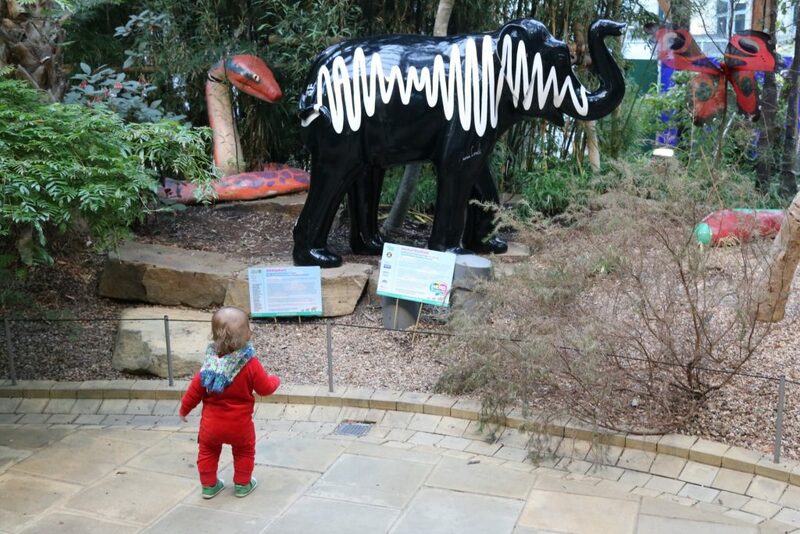 It cna be enjoyed by all ages and there is lots of space for toddlers to wander around. It is really worth a visit, it is great value for money. Read 6 reasons why you’ll love it here. 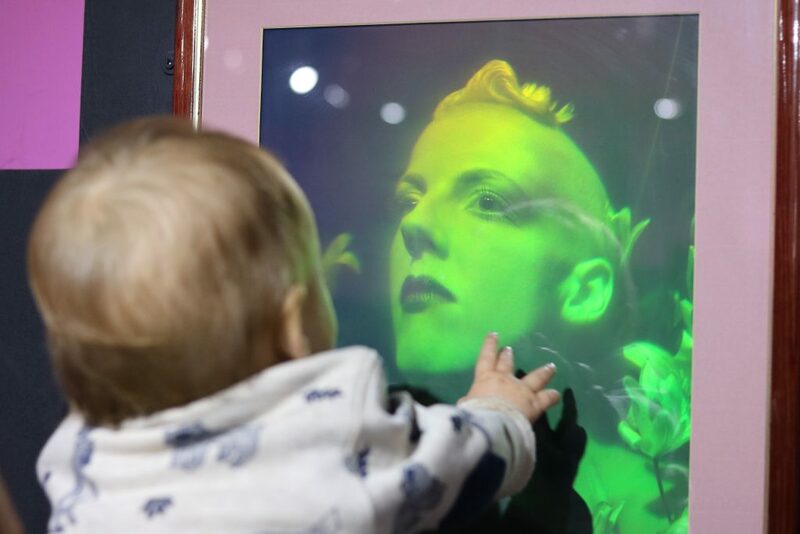 The Hepworth – A free family friendly art gallery in Wakefield with lots of toddler and children activities throughout the week, all week. There is a playground outside and a cafe. Read my review here! 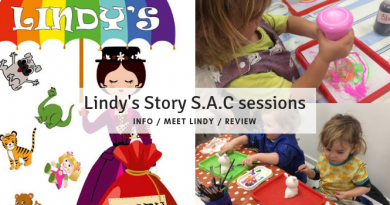 Rainbow Factory – A story telling wonderland, creative arts play centre. Royal Armouries – Large free national museum of arms and armour with tons to see, cafes, picnic areas and a play room. You must get the free water taxi from Leeds dock to the museum! Read my review here to find out more. 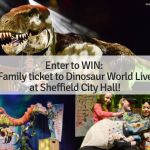 Leeds city museum – Large free museum with a national history gallery which is fantastic for kids, regular activities and a really good play area indoors called “Toddler town”. Click here for a review. 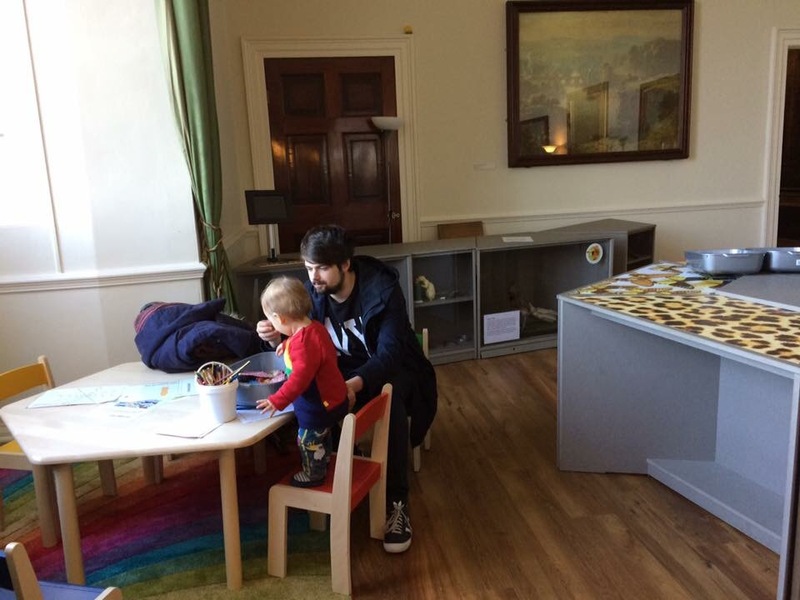 Abbey House Museum – Lovely museum in Leeds with a children’s story book themed gallery, interactive areas and toys, victorian streets, cafe and playground outside. 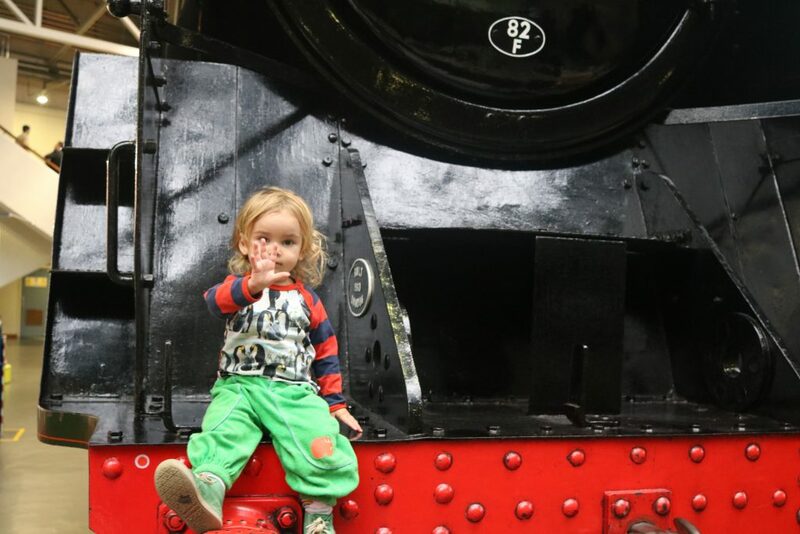 National Railway museum – Free. Full of railway transport, steam trains, huge museum, good facilities, great play area and just next to the train station. Read our top tips for making the most out of your visit here. Web adventure park – Big soft play entertainment centre with “Creepy Crawlies” next door (farm and playgrounds). If wet and cold, the web adventure park is all inside and has role play areas (pretend shops and kitchens), indoor football pitches, toddler areas and large soft play frames, lots of activities. Wollaton hall – A must see for all ages, includes lots of natural history and taxidermy, a huge giraffe and gorilla, birds, lots of interactive crafts and displays, and all free. (Check their website as there is an exclusive exhibition on until October 2017 which costs). The Kitty Cafe – Sit and eat/drink while you play with kitties! My son loves this. Nottingham Castle – Play areas inside & outside, very fascinating for all ages! 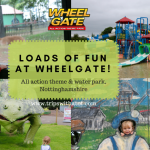 Wheelgate adventure park – This theme park just outside Nottingham is an all-weather venue for kids. There’s so much to do outside like a farm, rides, maze, trampoline, adventure playground and slides. Inside there’s soft play centres to choose from with small rides and indoor fun, ball pits and canons, swings and bouncy castles. There’s an indoor tropical house. See our top tips & review here. 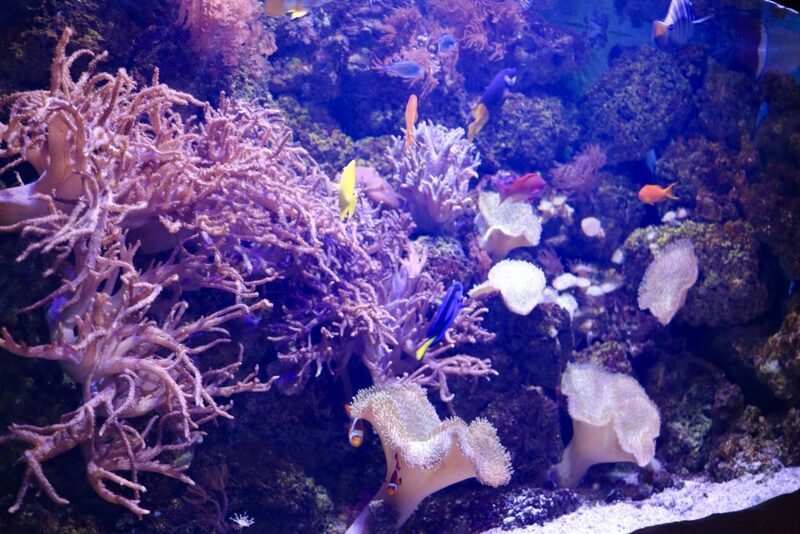 Manchester Sealife / Trafford – Trafford centre has lots to offer but my favourite is Sealife. There is also legoland and chill factore soft play for kids. See our videos and photos here. MSI Museum, Manchester – Really big, fantastic free museum with a floor called experiment, perfect for children with little science experiments, sensory play, puzzles and more. You can see real old trains, planes and cars, take part in live shows, regular activities, workshops, transport gallery and good cafe. See our videos and photos here. Eureka! 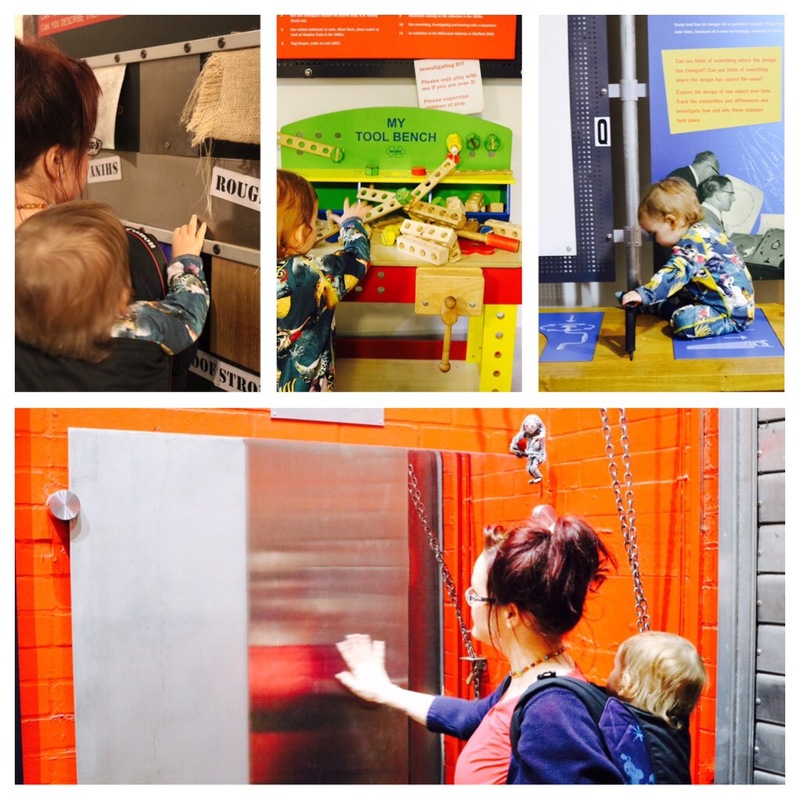 National Children’s Museum – Probably the best museum for children! Offers an annual pass and has lots of see, do, touch, feel and experiment with. Children can learn through play, experiment with science, learn about body and lots more. Watch our video to see what it is like before you go! 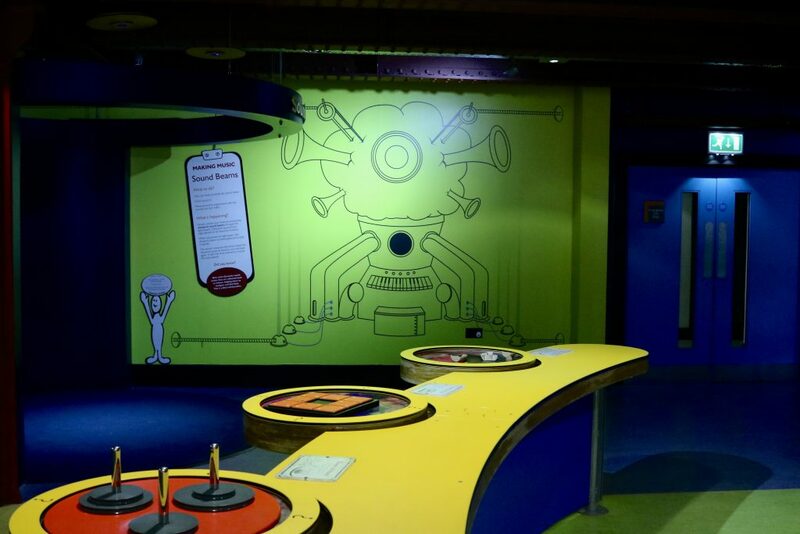 National Science and Media Museum, Bradford – This is one of our favourites, it is a free to visit museum and there’s something for all ages. Wonderlab, the new gallery is perfect for children; there is a mirror maze and lots of hands on experiments which are really fun. In the rest of the museum there’s so many exhibitions to explore with projects such as media and games, photography, and science. Read my full review here. 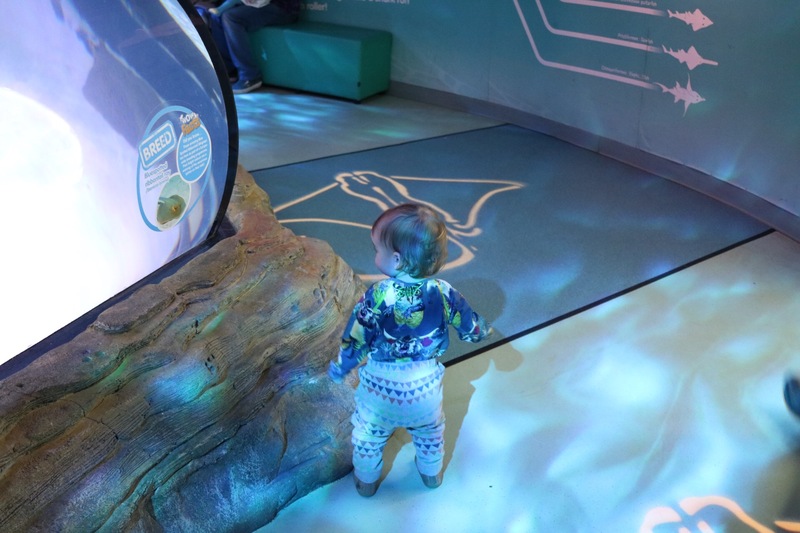 The Deep – Large aquarium, has some toddler activities during weekday. Offers annual pass. Hull Museums Quarter – 4 museums to see! and ALL free! That’s a lot of things to do and see without spending a penny. Matlock Bath Aquarium, Cromford Mill, museums – see my post all about Matlock here. 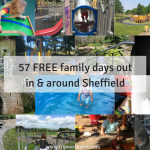 The aquarium is small but only £2.50 and there is a hologram museum, arcades, the Heritage Cromford Mill has a museum, soft play in Masson Mills and Peak District Lead mining museum is free. There’s a theme park too with wet-weather options like soft play at Gullivers Kingdom. Little monkey’s Soft play at Darwin Forest is just down the road from here and there are plenty of cafes and pubs around to warm up in. A bonus tip… Get a Yorkshire museums card and explore! Check out these 7 annual passes, too, and 57 free days out! Do you think there are any good ones I’ve missed out? What are your favourite indoors days out? 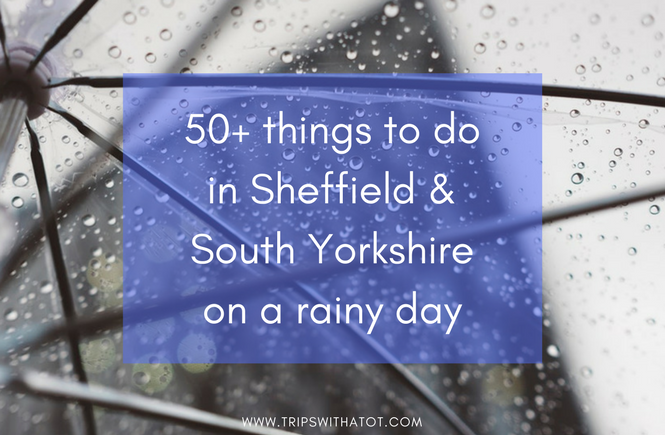 Thanks for these suggestions, I’m a Leeds girl but often go to Sheffield to visit family. Some great ideas here, I’ll have to remember them! Love Sealife in Manchester! We visited there last year, along with Lego Land. Fantastic aquarium.